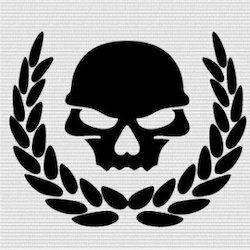 Offering you a complete choice of products which include Designer Badges such as Skull Black Badge, Eagle Badge, Wolf Badge and Designer Badge. 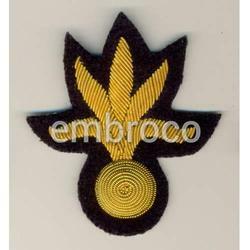 These badges are highly appreciated by our valuable clients. 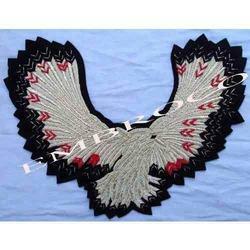 We are one of the most leading manufacturer & supplier of Eagle Badge. 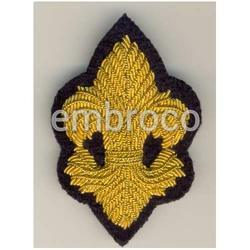 Its a eagle badge with frame embroidery. 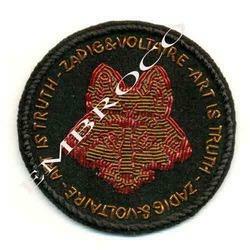 These badges are made of the finest fabrics and possess holy designs and calligraphy. 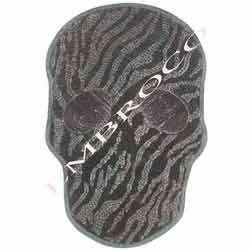 Moreover, these are available in different colors, size and shape. 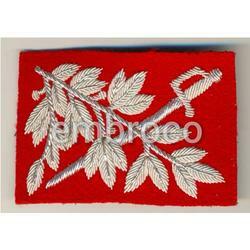 These hand embroidered badges can also be used as religious awards. 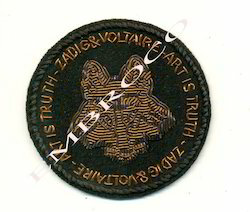 We are manufacture, supplier and exporter of Wolf Badge. 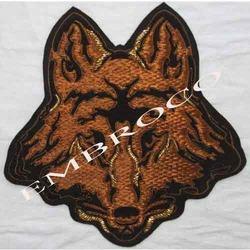 Our Wolf badges having great designs with minute detailing depicts truly brilliant embroidery work. 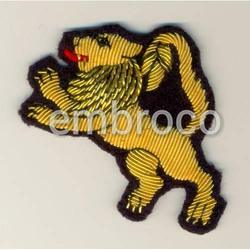 Wolf Badges that is widely appreciated for toxic free and easily attachable attributes. Manufactured utilizing quality brass metal, our unique collection of badges is engraved with different designs and logos. 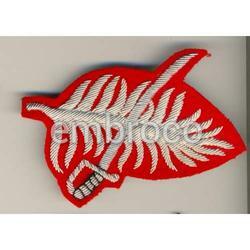 We are reputed manufacturers and suppliers of an extensive range of Designer Badge. 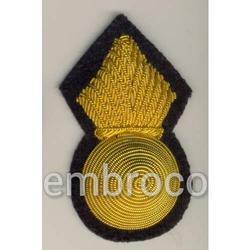 These Badge are extensively applauded by large number of clients owing to uniqueness and excellent finish. These are easily available at market leading prices. These are highly appreciated by our valuable clients. 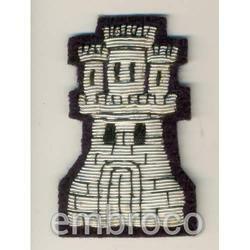 Moreover, these are available in different colors, size and shape. 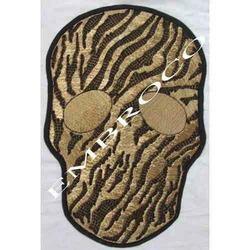 We are manufacture, supplier and exporter of Skull Black Badge. 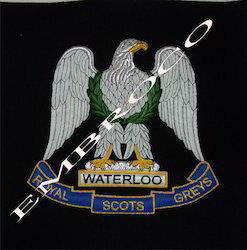 Its the black skull badge famous for its bullion. 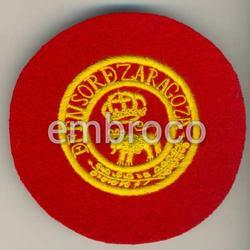 We use high quality raw materials to manufacture these badges and ensure durability and reliability of our products. Besides, following the exact specifications of our clients, we also provide customized solution. 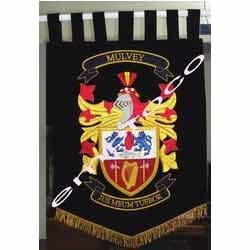 The Family Crest Banner that we provide is made of the best cloth material and is known for their awesome display. They have adequate frill borders to enhance the overall look. 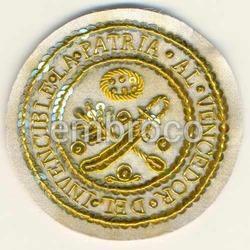 The detailing that has taken place has been done by dedicated craftsmen who have engaged in this field for decades. They have a royal look that elevates the entire arena. This has been cherished widely by our clientele. 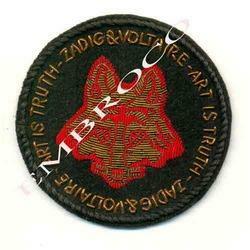 Looking for Designer Badge ?